When the Fire TV Stick is shipped, it is pre-registered to the account which you bought it. 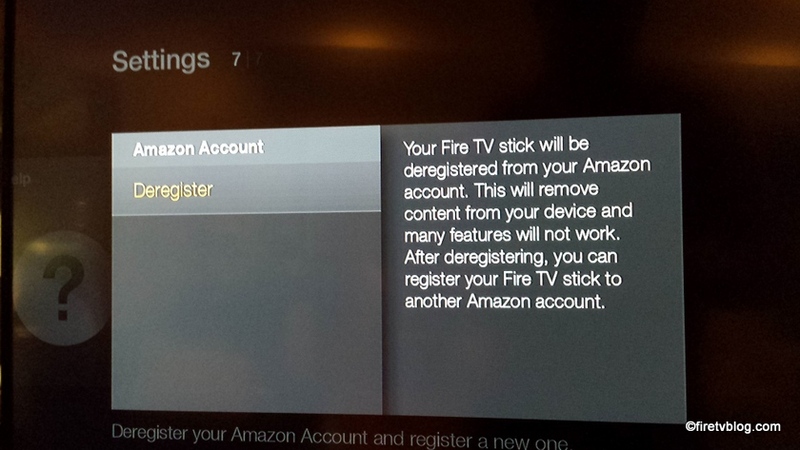 During the setup, you will reach this page which indicates the Amazon account the Fire TV Stick is registered to. 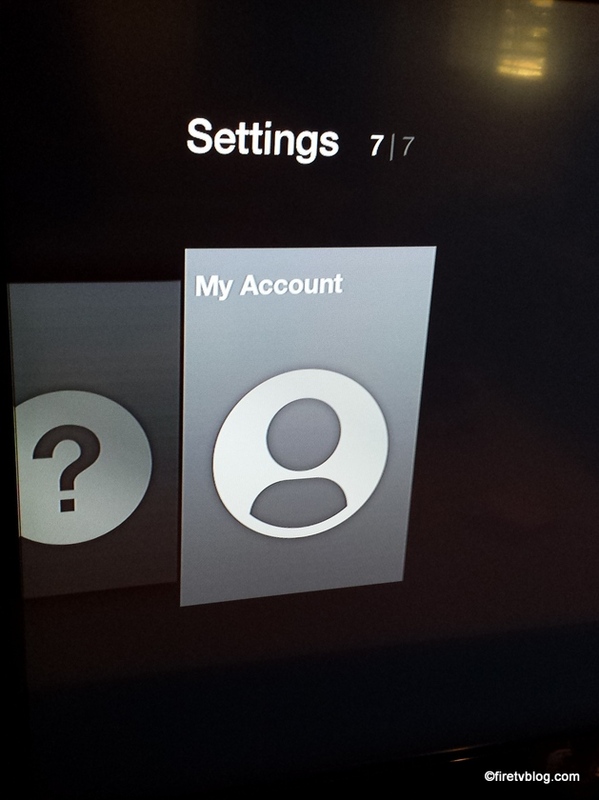 You have the option to continue or change the account. 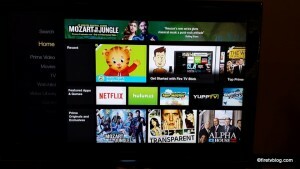 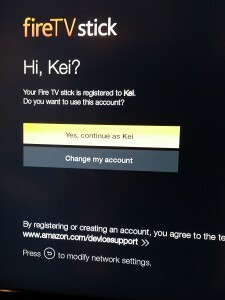 Select Amazon Account to register another Amazon account for your Fire TV Stick. 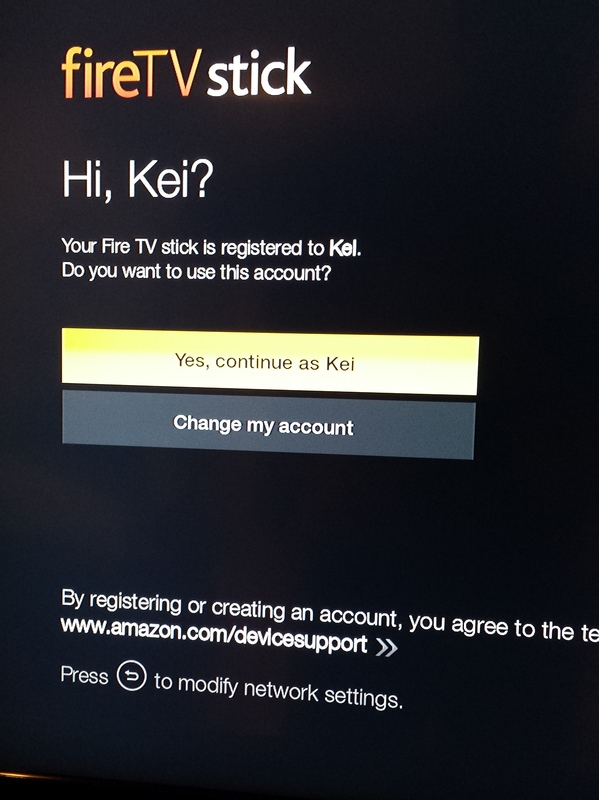 Select ‘Deregister’. 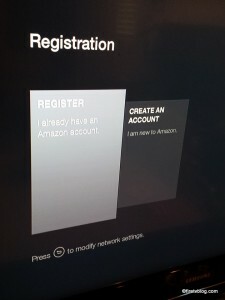 It will be the only way to sign in using another account. 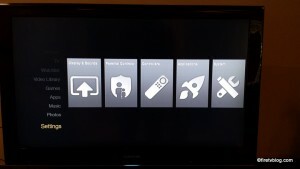 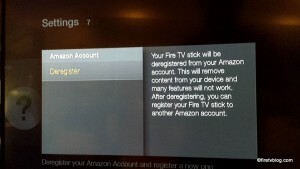 You cannot save more than one account to the Fire TV Stick. 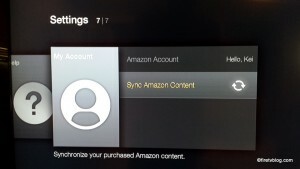 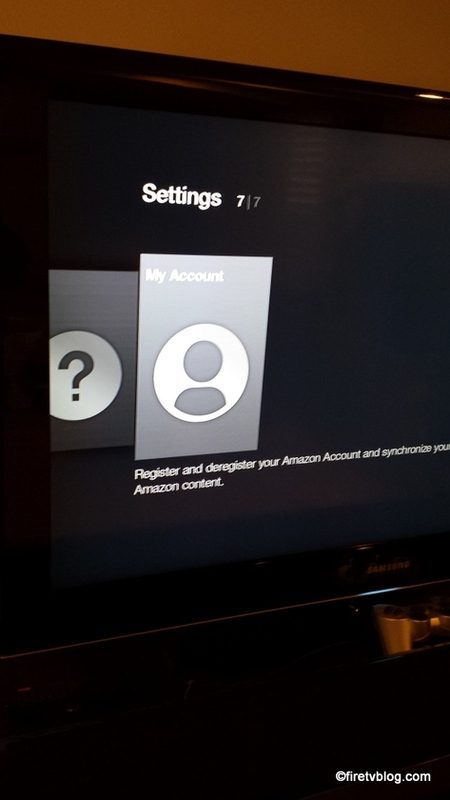 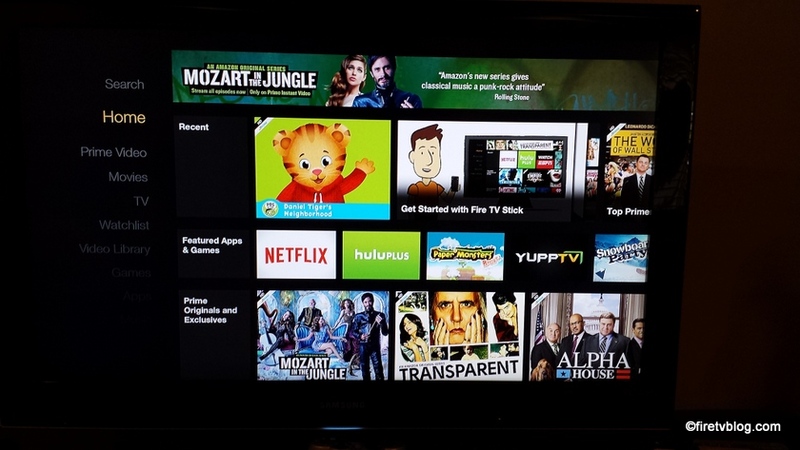 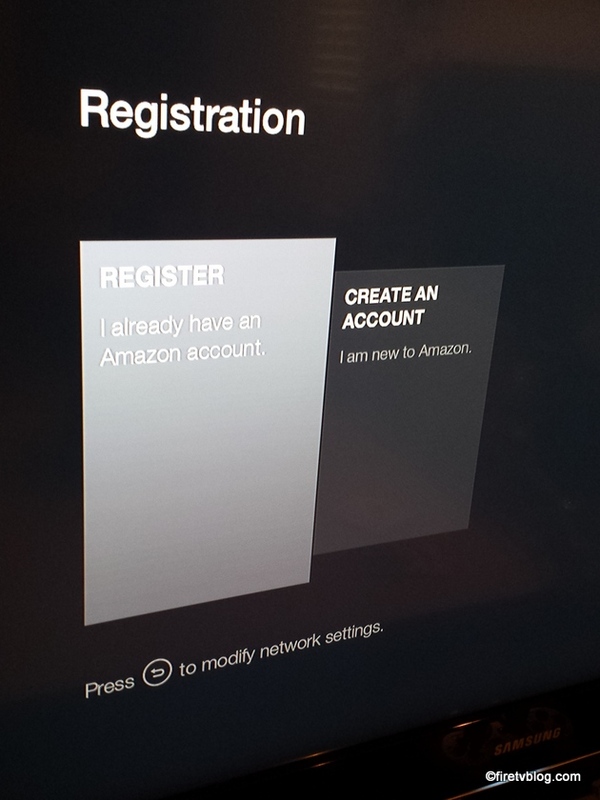 Once you deregister the Fire TV Stick, you can register an existing Amazon account or Create an account.